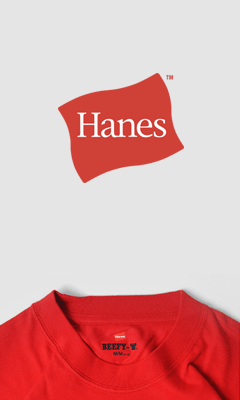 Hanes bought Alternative Apparel as the garment industry continues to consolidate. It makes sense for Hanes to buy a straight ahead top fashion brand in the decoration world giving them a wider range of products. I find it encouraging that they actually mention social responsibility, a term not bandied about so much lately. “We are excited to expand our brand portfolio in the embellishment market. Alternative Apparel created a new high-end threshold in this channel. 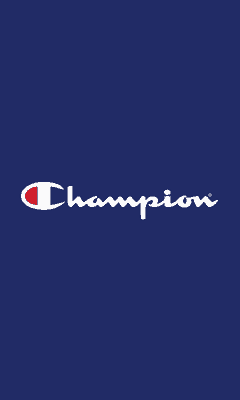 Along with Hanes and Champion, Alternative gives us an incredible range of apparel that meets the needs of customers at every level across the industry. Importantly, Alternative’s commitment to social responsibility fits firmly within the Hanes ethos. This is a great opportunity to expand our commitment and footprint in the branded printwear industry.